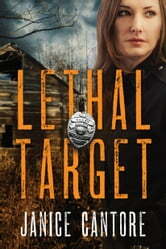 3.5 stars " . . barring natural causes, what were the options? Intentional overdose, accidental overdose, or murder." 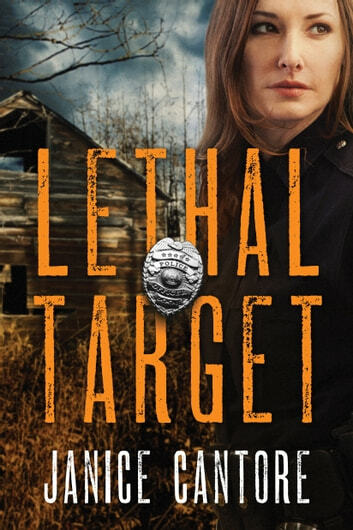 The curious death of an eighteen year old teen in Rogue Hollow, Oregon has its citizens breathing down the neck of their fairly new police chief, Tess O'Rourke. The crime appears to be drug related, yet the young man's friends vehemently deny that he was a user. After questioning everyone involved, no leads rise to the surface and complaints against the police department continue, only now Tess's nemesis from her previous career in Long Beach, California has arrived in the area determined to stir up all kinds of rumors and innuendos about her capabilities. One of the few people who can center Tess's thinking and fuel her self-confidence is Pastor Oliver Macpherson. But not even the clear headed member of the clergy can protect Tess from becoming a target; the only question remaining is . . . . will it be lethal? A nicely paced suspense with plenty of room for quality conversations alongside confusing trails of evidence, which serves to keep those conversations flowing. Nicely inserted is the reminder that it's God who promises to gift us with strength and courage, for He remains with us wherever we go. LETHAL. TARGET. Janice Cantore Police Chief Tess, the drug problem from a year ago she thought was over. Today of all days, not of her birthday, but of death, when she receives a call. Eighteen year old boy, bags found, and an open screen, mother and a friend said no, he wasn’t into drugs. Pot farms are sprouting up, as well as some questionable people show up at the farms, till she becomes a target. Oliver as Tess faced him, she saw his strength, his compassion,knowing now that God was real for her. I thought the story had a nice flow to the story. More of knowing where Tess is in her life, with her job, and her thoughts about Oliver. Enjoyable, and one didn’t need to read the first book. Given ARC by Net Galley and Tyndale for my voluntary review and my honest opinion.